Serif Labs、「Affinity Designer for Windows」をリリースし、リリース記念でMac/Windows版を割引価格で販売中。 | AAPL Ch. Today is a very big day! 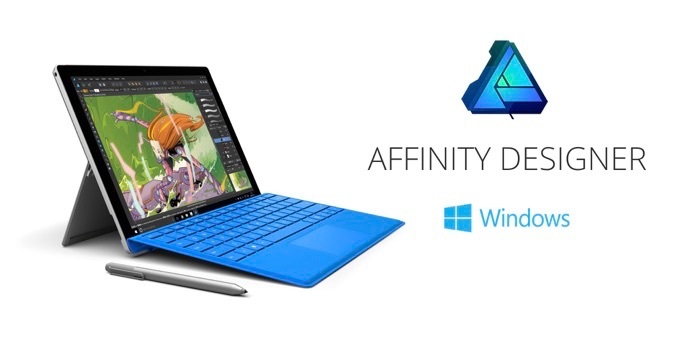 Affinity has now become officially cross-platform with the launch of Affinity Designer for Windows. It was our trail-blazing first app, and since being launched on Mac the response we have had to it has been unbelievable.